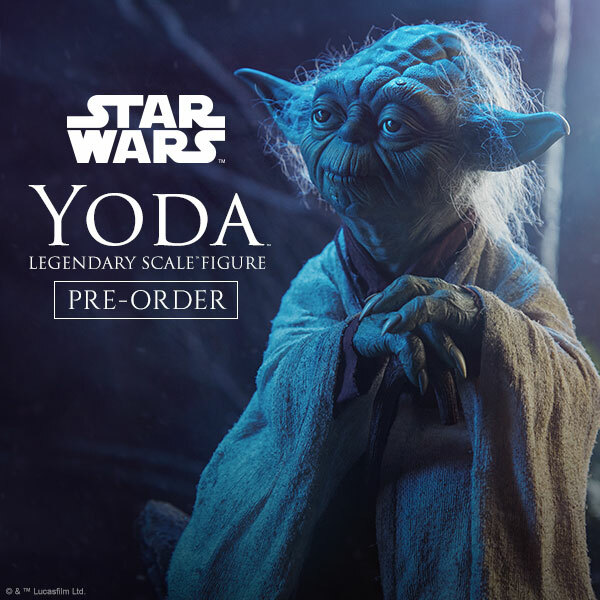 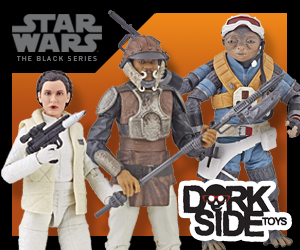 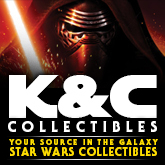 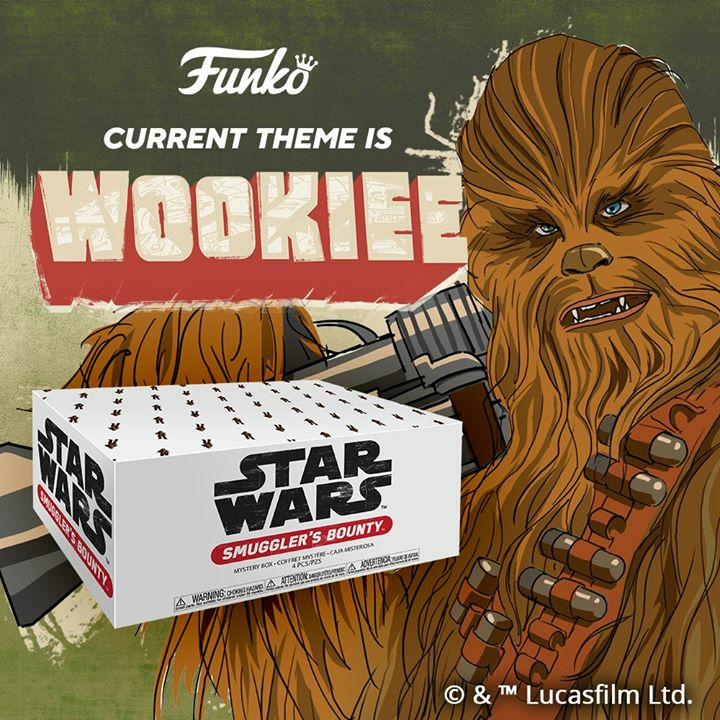 K & C Collectibles has received New: Black Series 6″, Gentle Giant, Star Wars Insider #182 Comic Store Exclusive cover. 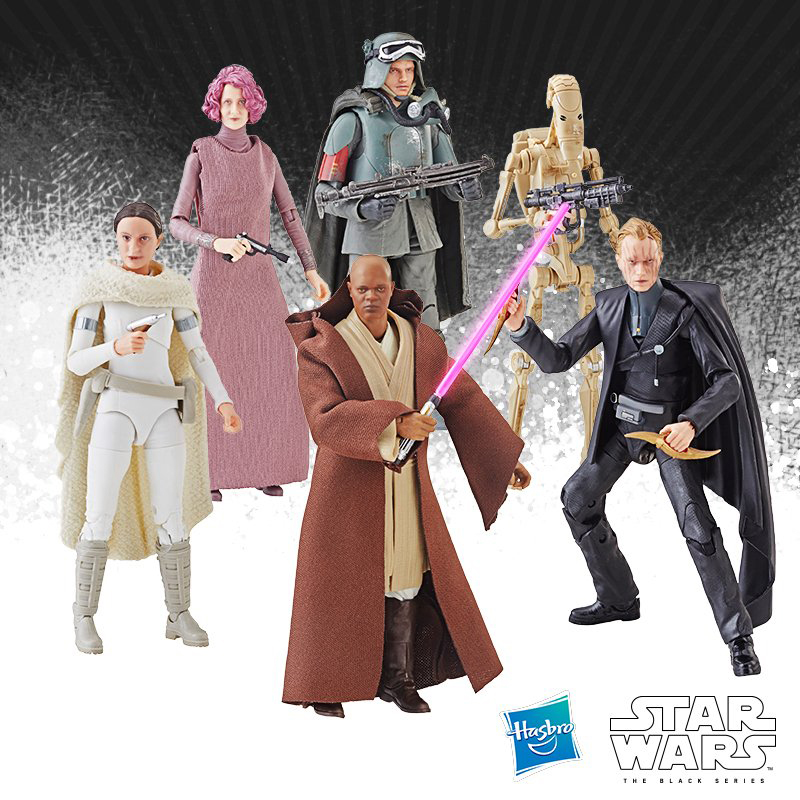 Added: 12″ Action Figure from Attack of the Clones (Hasbro). 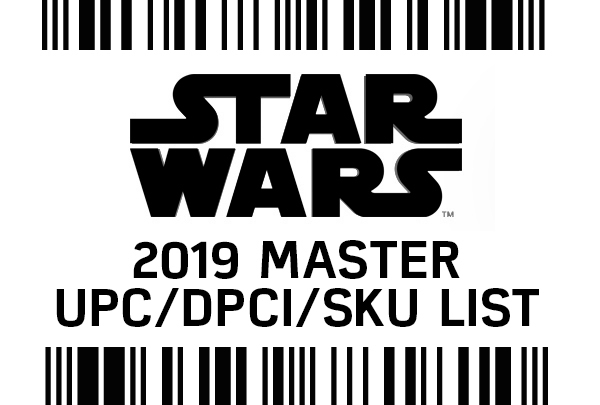 Click the NEW PRODUCTS link under the Categories Section for a complete list of recently added items.